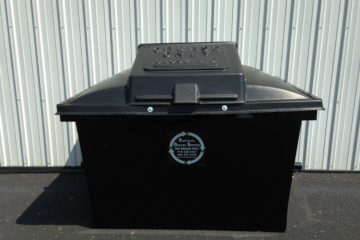 Kostelac Grease Service has recycled used cooking oil for the greater St Louis area for over 90 years. Through our dedication to service, our strong track record of on-time pick ups, and our concern for the rendering industry and the environment, KGS continues to lead the industry when it comes to recycling your used grease. We offer various types of containers to meet your needs, i.e. barrels, bulk tanks (on wheels if needed), lockable theft-proof lids, and inside grease storage systems. Our company is available 24 hours a day, 7 days a week for any emergencies your location might encounter. Some competitors will force the customer into signing a contract for a number of years, locking them in at a price or market they do not fully understand, thus resulting in fewer payments and suffering poor services. We do not require our customers to sign any contracts and we guarantee you will always receive top dollar for your product as well as superior service.